Homeschooling is gaining popularity. Among many the reasons why parents choose to homeschool their kids are crowded classes and a decrease in the quality of education from public schools. But what if you’re not a teacher? That’s where homeschool platforms come in. Today on Educate For Life Kevin has as his guests Christina Robinson and Julie Friesen. They are both involved with Classical Conversations Homeschooling. They are a Christian centered homeschooling program. The purpose of Classical Conversations® is to lead the home-centered education movement by teaching parents and students the classical tools of learning so that they can discover God’s created order and beauty— and as a result— enable others to do the same. 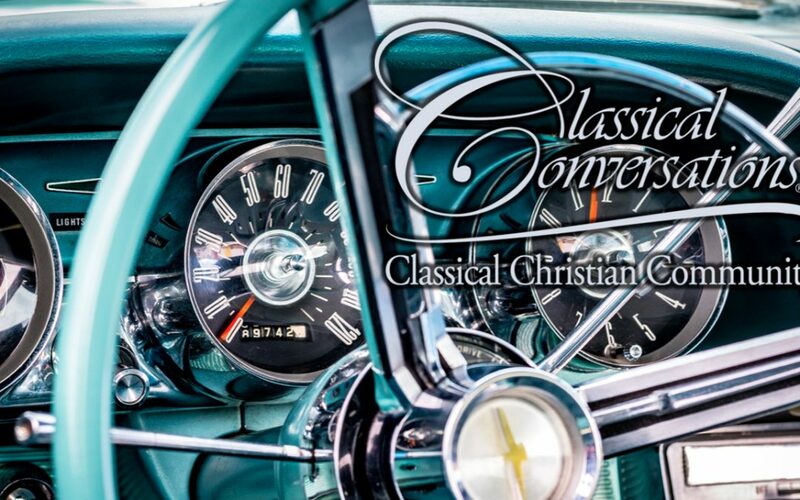 Classical Conversations fulfills its mission and purpose by establishing and supporting Classical Conversations communities across the United States and in several countries, and by empowering parents in the classical, Christian teaching of their children through Parent Practicums. They enable parents everywhere to equip their children with a Christ-centered worldview and the classical “tools of learning” in order to impact the world for God’s glory. Tune in to learn more about Classical Conversations and the benefits of homeschooling.